You can search the internet or visit the big retailers but are certain that you are getting unbiased advice from people who know what they are talking about. B&R services are an independent, family run domestic appliance provider with a showroom in Emsworth. 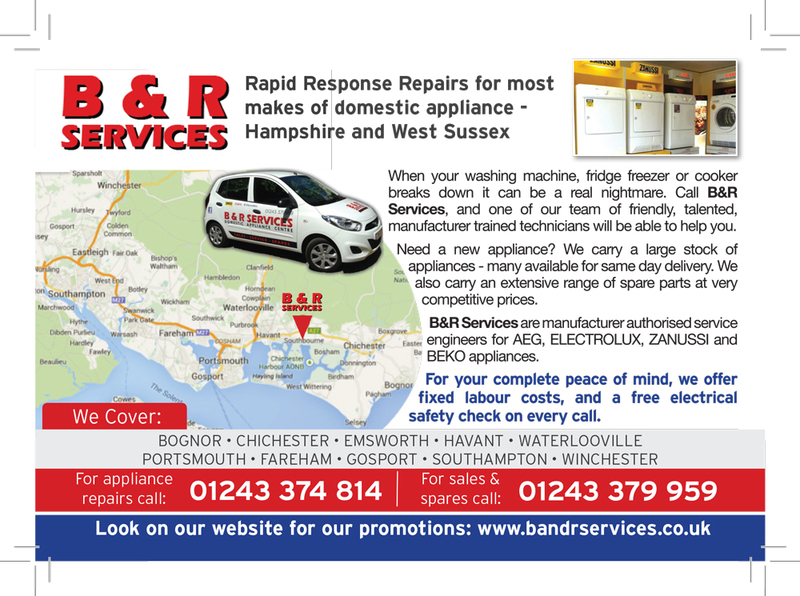 Our experienced team of manufacturer trained technicians provide installation, warranty repairs and servicing across Hampshire and West Sussex. 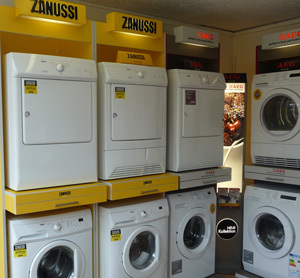 We have consistently been giving our customers amazing service for more than 30 years! 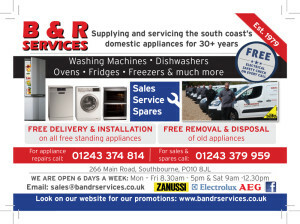 5 year parts and labour warranty on selected AEG appliances. Please enquire about same day delivery. We even offer a free electrical safety testing on every installation for your complete peace of mind. 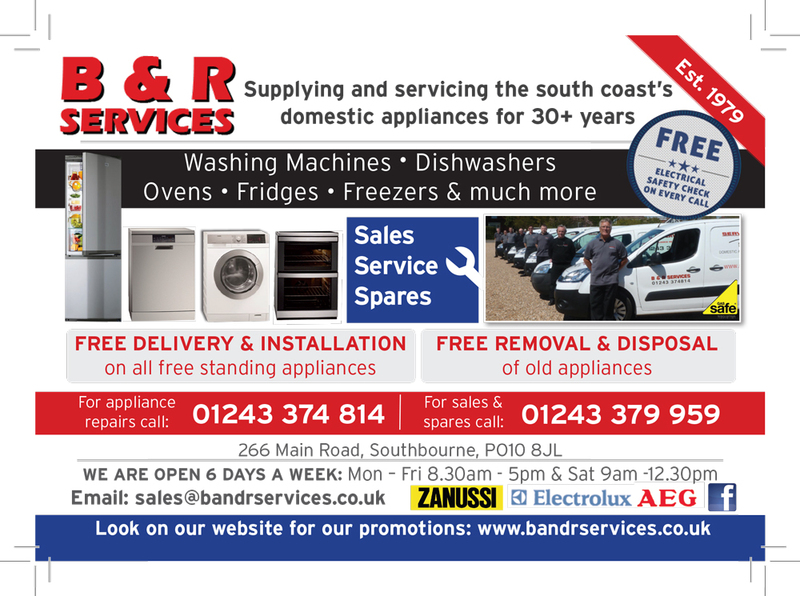 For an in depth view of what we can offer download the full brochures or come in and see us. We are always happy to help.